Notable for her roles in such GMA Network series and variety programs as Paroa: Ang Kuwento ni Mariposa, Tropang Potchi, and Sunday All Stars, Umali also appeared in the films My Lady Boss and My Kontrabida Girl. She began appearing in commercials when she was just two years old. She played the role of Abigail in the television series Love & Lies. 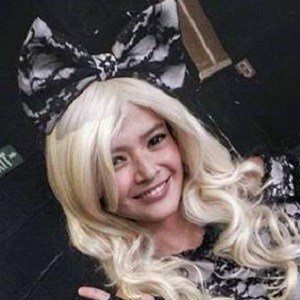 Born Maria Isadora Bianca Soler Umali, she grew up in Paranaque City, Philippines. She has a dog named Juno. She and Sarah Lahbati both appeared on Sunday All Stars.